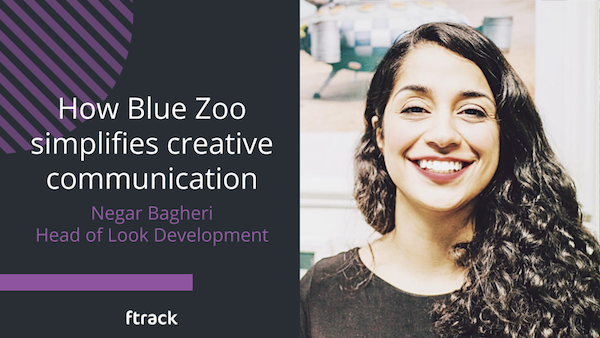 Negar Bagheri, head of look development at Blue Zoo, reveals how the ftrack Review launch will support the studio’s exciting upcoming projects. Please tell us a little about Blue Zoo and the work that you do. 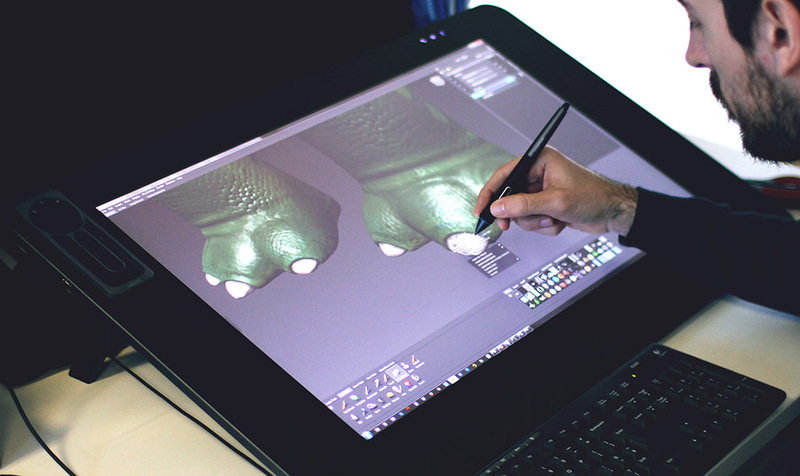 Blue Zoo is one of the UK’s leading animation studios. 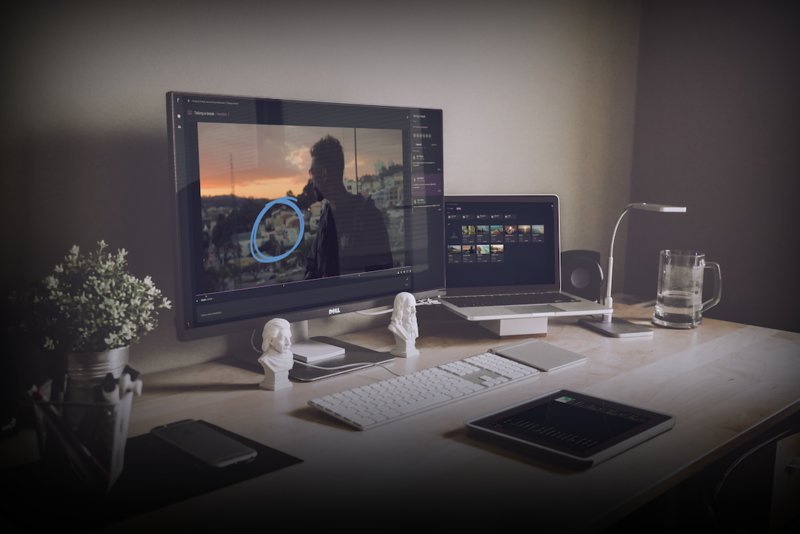 It produces some of the most well-loved children’s television and some captivating commercials, as well as our acclaimed shorts which have gained worldwide recognition for vision and innovation. We have an enviable client list with some of the best broadcasters from around the world who have entrusted us to develop and produce flagship shows for over 18 years, including Disney, BBC, Nickelodeon, E1, PSB Universal, Milkshake, Turner and many more. We have a long, proud history of bringing children’s brands to life from concept to production, like the beautiful BAFTA-nominated Digby Dragon, highly acclaimed educational shows such as Numberblocks and Go Jetters and takes on original books like Miffy and Q Pootle 5. 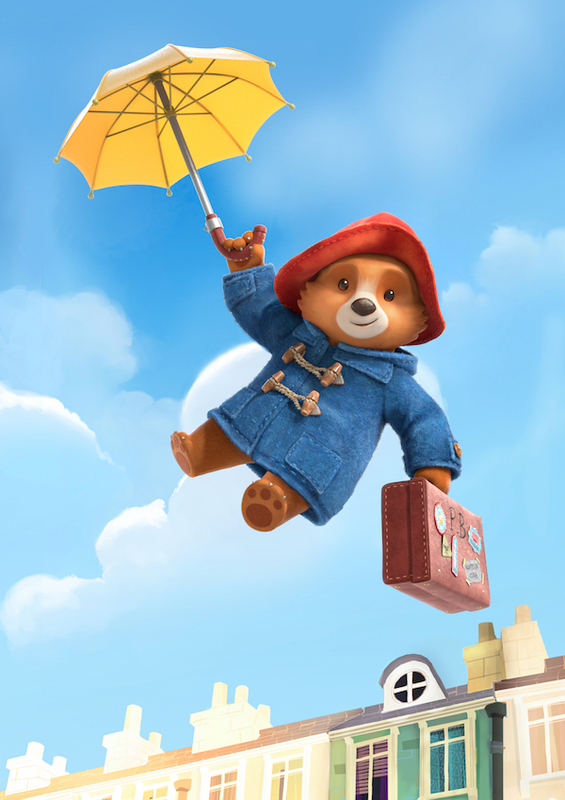 Our latest TV production is a well-known classic: Paddington Bear. The shows we have produced have aired in over 180 territories and have touched the hearts of a children around the globe. Some of our proudest endeavours include playing an instrumental role in winning UK tax breaks for the animation industry and being recognised for a second time by BAFTA, winning the coveted Production Company of the Year award. Can you tell us a little about your career at Blue Zoo? 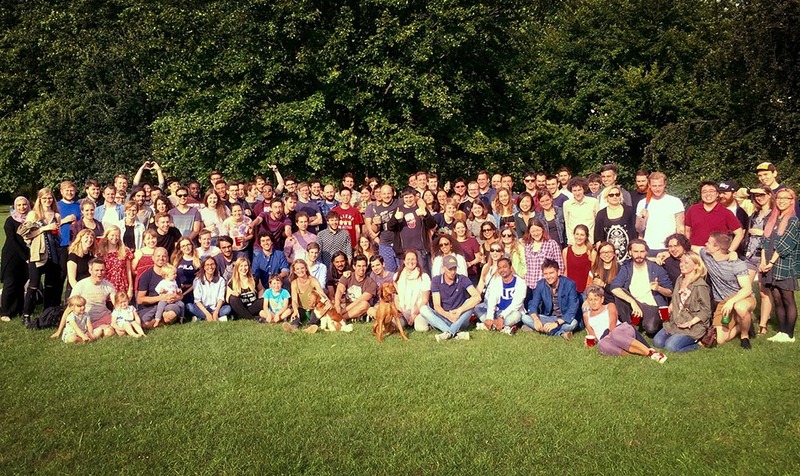 I’ve been incredibly lucky to enjoy an immense amount of support and understanding from our company directors during the development of my career, not to mention the privilege to work with some truly dedicated and talented colleagues, who have helped lead my ability to work as part of a fantastic team here at Blue Zoo. I started out within the lighting and compositing side of production, where I worked my way up to a Supervisory role. 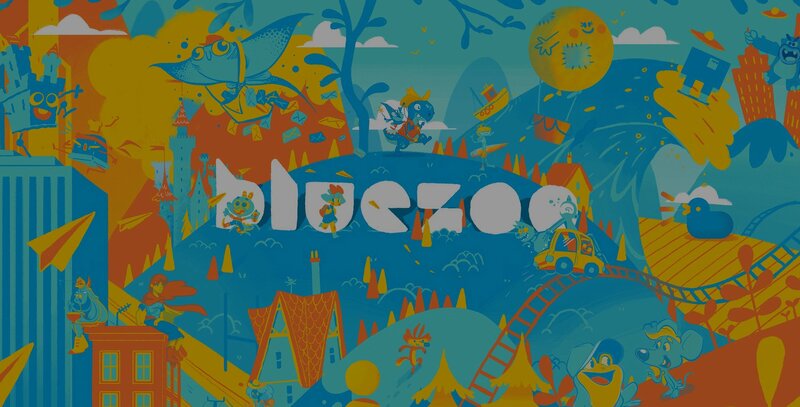 For the past two-and-a-half years I have been leading Blue Zoo’s Art and Look Development department, working across the studio with our services, production and development teams to deliver creative solutions and direction for a variety of projects. 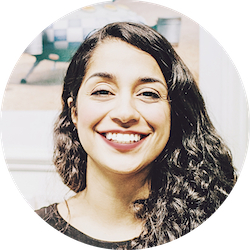 My role involves a wide array of tasks, including being responsible for the post-production team, working closely with directors, producers and external clients to establish the look and workflow for productions and working on pitches. On projects, I am initially involved from the start of the exploration stage. I then work closely with the pre-production teams, collaborating with them to develop the look or the project and managing the creative and technical aspects where needed. Training the team is also a big part of my role. 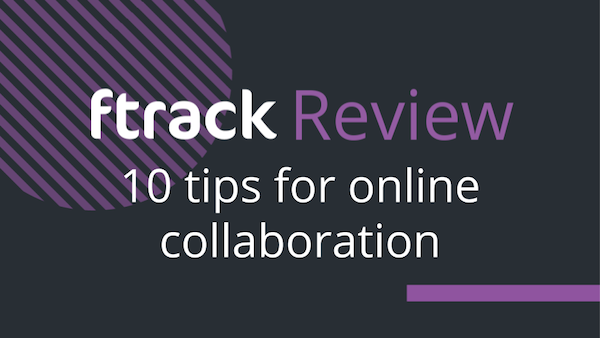 How has ftrack Review helped with your day to day? Considering the needs of my role, clear communication is so important across all my daily tasks. Working closely across our internal departments as well as maintaining a clear line of communication and building relationships with our clients is vital. ftrack Review will be extremely helpful in that regard. Before ftrack Review, we had a mix of products for internal and external reviews on pre-production and production, all on different platforms. 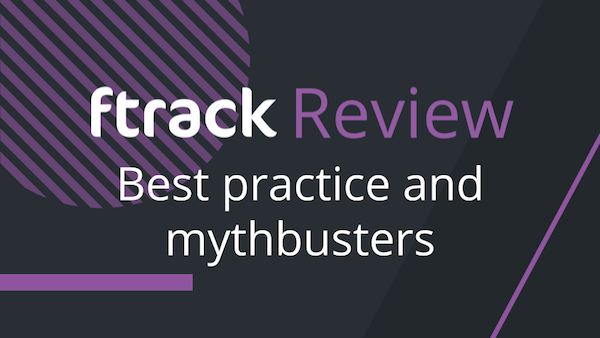 It makes so much more sense for us to use one solution like ftrack Review, which will enable us to cover all of our review sessions in one, centralised place. 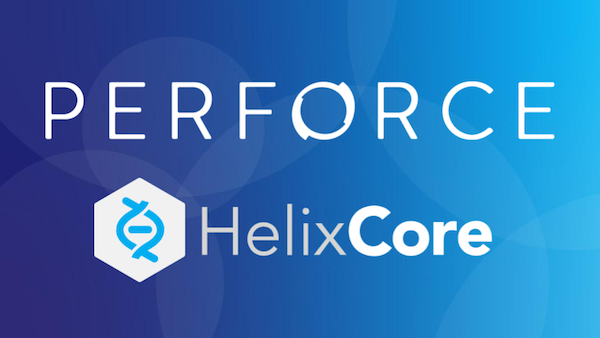 The team will be much happier communicating across one platform – it will truly aid communication for our daily and final reviews. 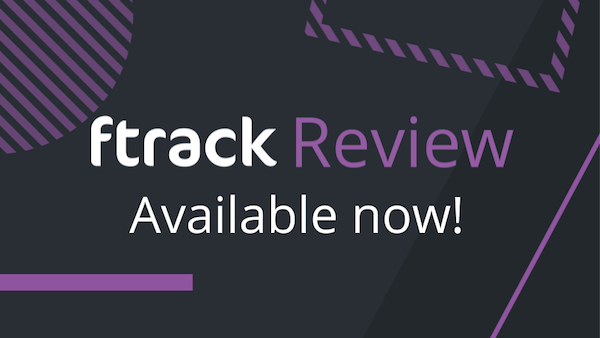 What specific features in ftrack Review have really stood out to you? 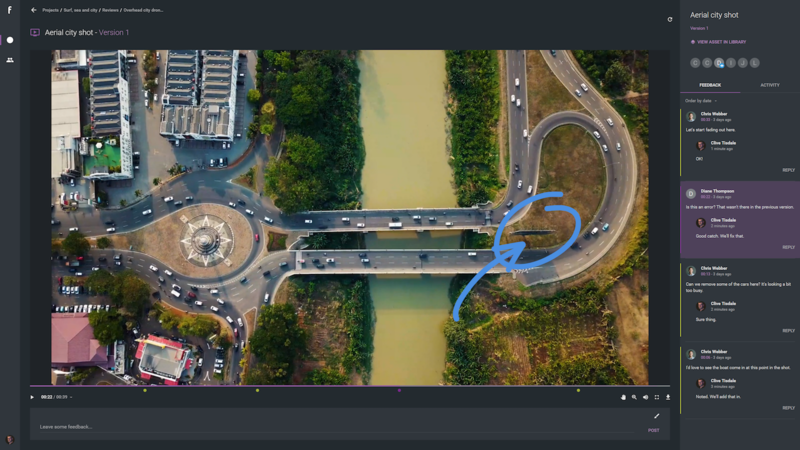 ftrack Review’s accessible online viewer makes it easy to add comments or drawings to a timeline – the ability to zoom into a frame to annotate is particularly cool. 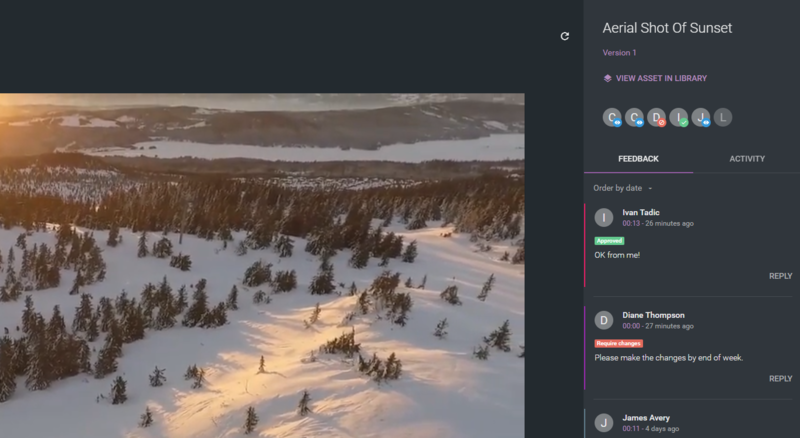 It’s also great to see comments and annotations timestamped to the frame in question: you can click on the timestamps and they will take you to that particular comment, which is very handy. We like the time-code vs frame range display too, as different members of the team may use either. 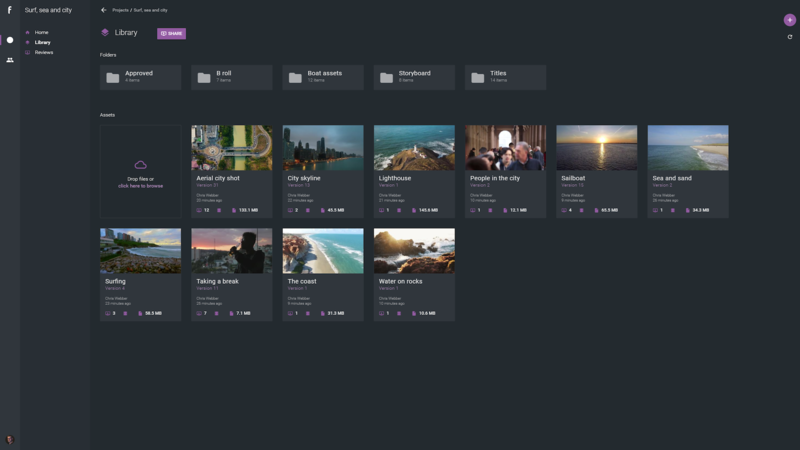 It’s also really simple to upload files for reviews and get clients setup and communicating via the interface. 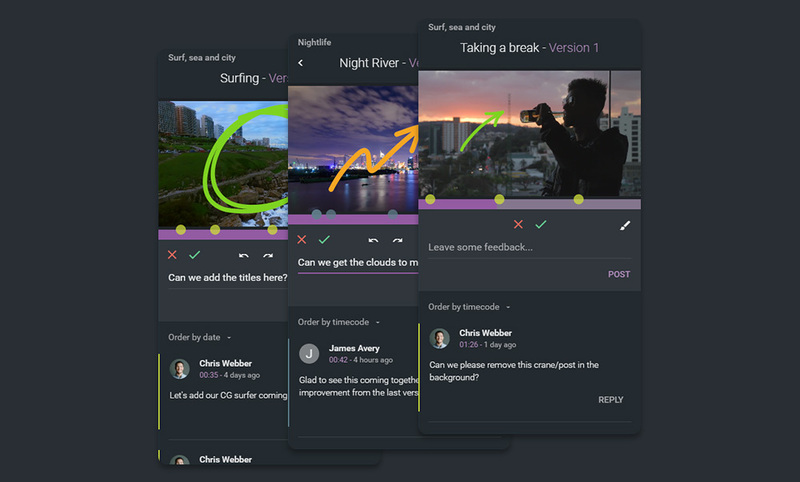 With the addition of the team planning tools in ftrack Studio, our leads now have an even more intuitive workflow to organise their work and that of their team. 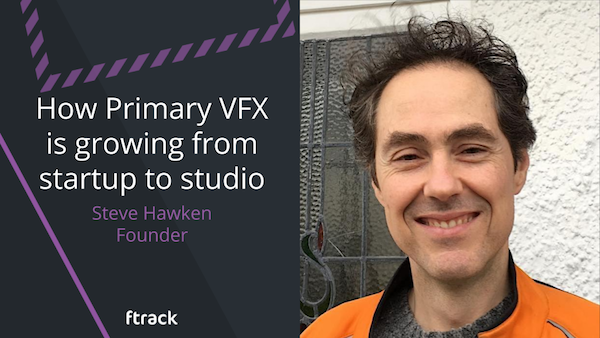 Would you recommend ftrack Review to other studios? Yes! 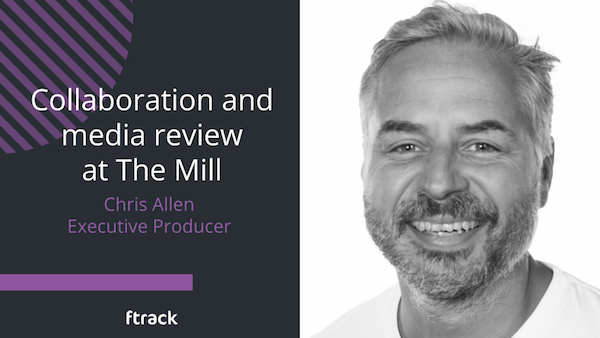 The UI is easy to use, it has plenty of useful features, it allows unlimited external client reviewers and it streamlines workflow and pipeline with all reviews being on a centralised platform. ftrack Review just makes review and approval that much simpler! 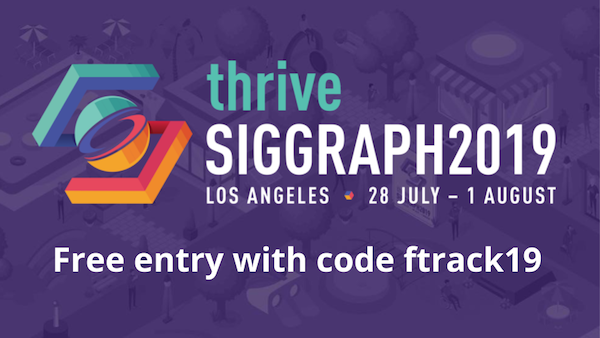 Get free entry to SIGGRAPH and meet the ftrack team.